If you have not yet heard, then I come bringing the bad news. Karyn Washington, founder of the For Brown Girls website has committed suicide. 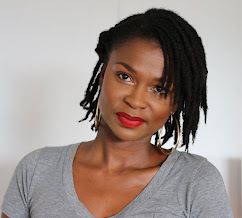 Her website http://www.forbrowngirls.com/ which promotes women's empowerment and self-love served as a very useful tool for women who had self-esteem issues and also assisted most of us natural girls as we fought with accepting and loving our natural hair after the big chop. Karyn was a very important blogger in the natural hair community for her motivation talks on YouTube and her blog. She will be missed and never be forgotten for the person she was and the contribution she made to women all over the world. Karyn Washington’s mother passed away due to her long battle with cancer. This great loss pulled Karyn down into a deep sea of depression which led to her suicide. It is really sad to see such a beautiful soul leave us. I cannot help but wonder where was her support system? Where were the Aunties, Uncles, Grandparents, other family and friends? After such a loss, she needed the help that she always offer others. ‘Only White people commit suicide’; this is a big misguided, untrue statement often made by the black community. It’s a big misconception that black people do not commit suicide and that’s simply a ‘white people thing’. Its often said preached that black women are strong and we can carry all burdens and will never die from the white man’s disease ‘suicide’. However this is furthest from the truth. Suicide sees no color and leaves family in grief regardless of race or gender. A friend of mine lost her father to suicide. While we may never know what really pushed him to do it, the family will forever morn his lost and carries grief and unanswered questions on their shoulders. Why did her friends and family ignore the signs for help? It is now known that the passing of her mother was the main cause of her depression which lead to the suicide. So, I have to ask, why she was not helped? If it’s known that your friend or family member have lost the most important person in her life, wouldn't you help? She was knows to be very motivational and helps whoever comes to her with cares and concern. So where was the help she needed when she could not help herself? Who did she cry to? Who did she talk to during this grieving process? There had to be someone who heard these cries. They could have pushed her to channel her grief into something positive in memory of her mother that will help others hurt by the passing of cancer victims. I truly blame the people around her for failing to recognize the severity of her depression which caused her to commit suicide. 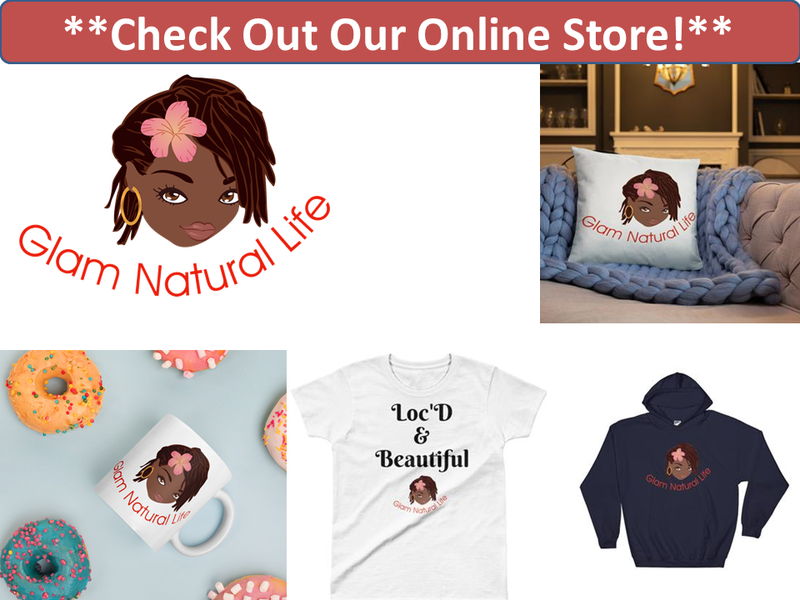 In a recent YouTube video, her good friend Najah addressed the comments made of different blogs about Karyn not being such a great promoter of self-love could kill herself. Some commentators even went on to say that this tragedy proves that you cannot look up to folks on YouTube. Now, my question to Najah is, where were you? How much did you help and did you help? I am not attacking her friends and family, however I do not believe Kayrn Washington should have gotten to the mental state where she felt she had to kill herself as her support system must have known there was a problem. They needed to step in and be the support she needed after the a tragic loss of her mother. 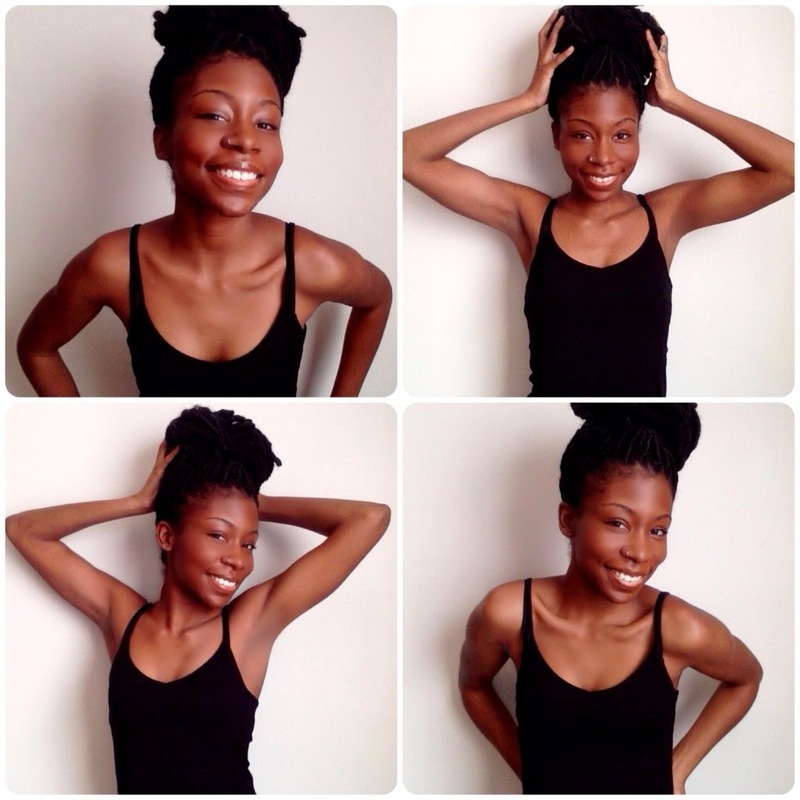 What do you guys think of the death of the founder of For Brown Girls Karyn Washington? Thanks for the recipe! I have been learning about a lot of new superfood and adding to my smoothies. I will be checking out Maca because it's new to me. Does it have a chocolate flavor? Hey hun, no Maca does not have a chocolate flavor. its very rooty 'if thats a word'. LOL! This is why you must use a small amount in your smoothies or shakes so you do not taste the actual powder but still reap the benefits of it. Hope that helps.